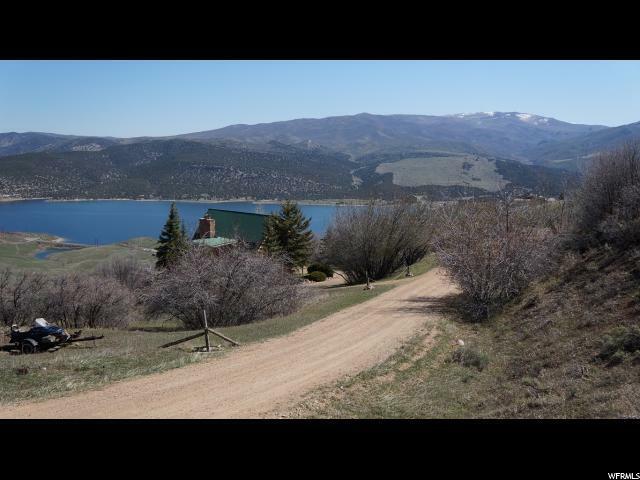 This 1 acre lot in Rockport Estates has spectacular Rockport Reservoir and mountain views. 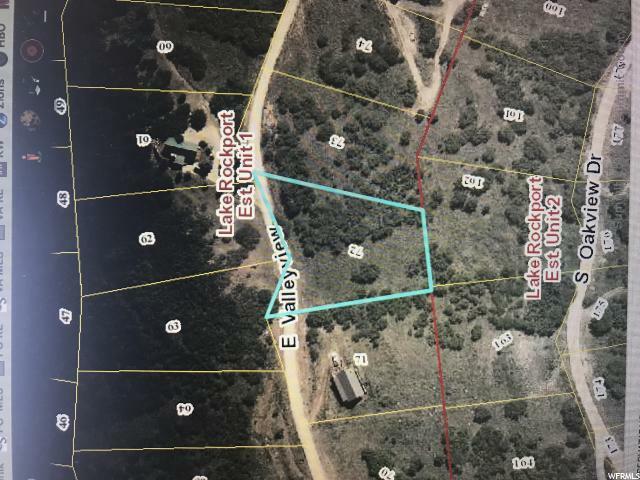 With year-round access and electricity/seasonal water at the road, this lot is ready for you to build your mountain cabin. 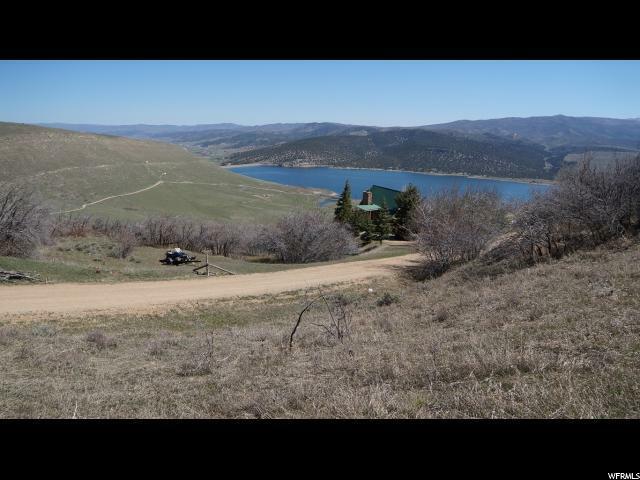 Located within 10 minutes from I-80, the subdivision is adjacent to the Rockport Reservoir, giving you quick access to boating and fishing activities. 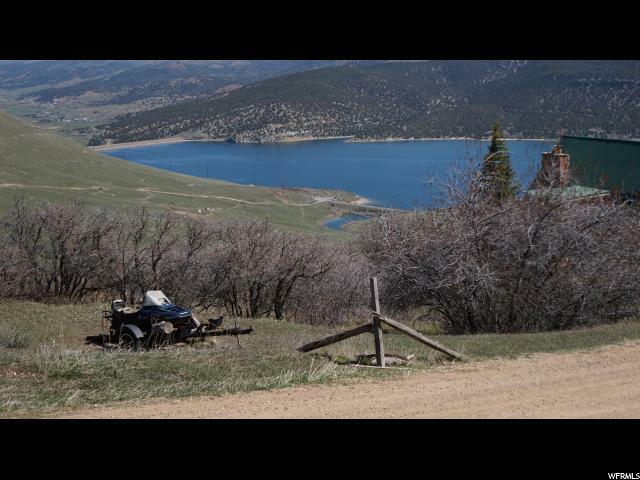 25 minutes from Park CityWorldclass ski resorts. All information is deemed reliable buyer to verify information at buyers sole discretion. Acreage source is public record. Buyer to verify to his/her own satisfaction.